Did I meet a Native American Angel Mystic? Yes, I puzzled over the title – I am making meatloaf and a truck drives up. I think that is odd because the gate is closed. I throw my Muck boots on and head outside. A Native American guy about mid 40’s long brown hair in a pony tail and a red ball cap gets out of his mid-90’s Chevy 4×4 (complete with bald tires so ya know he was from Lodge Grass). But, half way through our chat – his tone switched and he asked if he could tell me a story. Being me, I was enthralled. He started off a bit disjointed and told me one day back in the early 90’s he was in Crow Agency (you know cause every one moves through there) and this guy gets out of the passenger side of a late model expensive ElDorado. The guy has long blonde hair and is tone, tan and looks angelic. He approaches and asks the native what tribe? Crow – from Lodge Grass – and then he listens to a diatribe about the coming end of the world. The blonde passenger is a hitchhiker headed to Lame Deer on the Cheyenne Rez for sweat lodge. He claims, he is a wealthy guy that has been chosen to spread the word of the apocalypse. 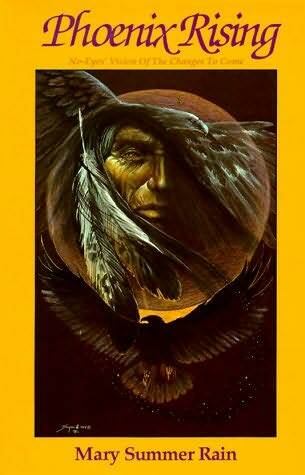 He tells the native to buy ” Phoenix Rising by Mary Summer Rain. He claims to have been told by the author to spread the word among the native people. The native tells me that he believes a time is coming when all the computer plastic mechanical things will all cease in one day and then no matter who or how wealthy your are – it will not matter. He said his grandfather told him of a time coming when life will grow hard so learn as much as one can about the old ways and prepare. So, I am standing in my driveway listening and the native guy comes back to himself after an hour long telling. I was enthralled! He smiles and says maybe he will come back this way again someday! and drove away. Times like these are why I love living on the Crow Rez! “In a cabin set deep in a Colorado forest, flickering firelight softens the weathered face of an aged wise woman as she quietly reveals her dramatic visions of the future. Wishing to be called No-Eyes, the old one shares her extensive foresight with her inquisitive and often precocious student, Mary Summer Rain. The intense interactions of the companionable pair range from stern discipline to awe to playfulness. And their heartfelt relationship continues to captivate readers from all walks of life. Angel, Mystic, all I know is he was definitely native – now why talk to me? Great story…from a physics perspective, my thoughts would be that with an infinite (and unknown) universe, the popular belief is of multiple & parallel universes (a cycle of collapses & big bangs). I would guess that some people have a talent to see beyond the one dimension/plane of where we are…and see/feel things others do not. 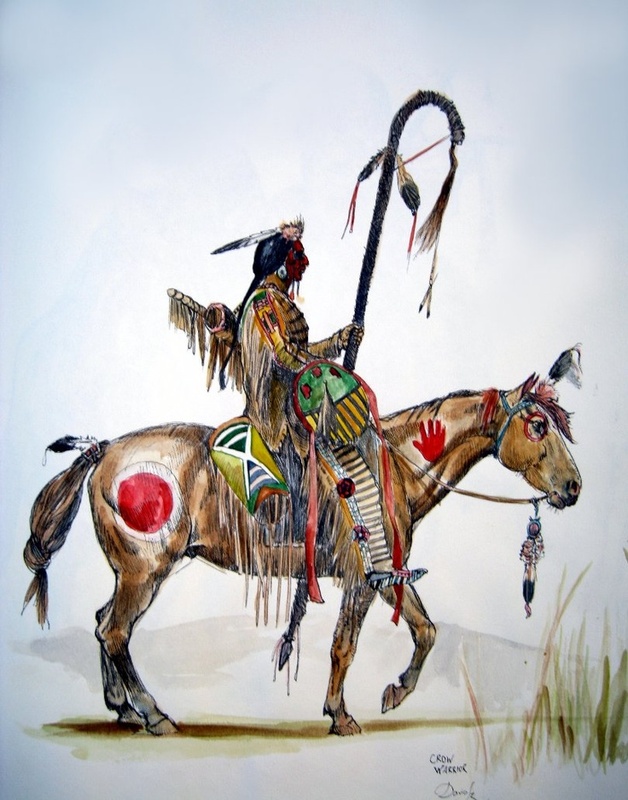 You, many Native Americans and others have this talent. That is an awesome way of thinking about it – thank you !! Crazy? not sure, I feel that it what you see in them as a result of losing a much larger thing. right on – just about to go live on radio – thanks! I am – and thanks!